When we make various patterns, we often have to pass a bit of eye. Eyebrows can be made in four different ways. They all differ in how we will grab our eyes with the right needle and switch it without processing it. 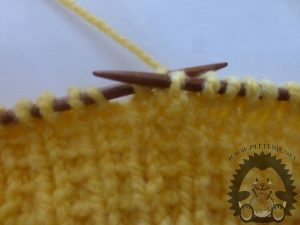 Each of these shifts can be made by holding the thread in front of the knitting or behind the knitting depending on the pattern. 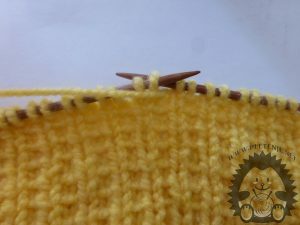 We translate the eye as right with the right needle, engage the thread on the left needle from the left side to the right and move it without processing. 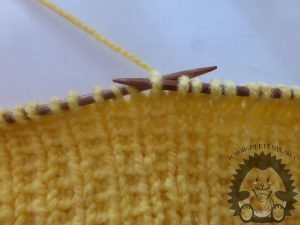 The netting can be located behind or in front of the knit. We translate the eye as wrong hold the needle by holding the right needle on the left needle from the right to the left and moving it without processing. 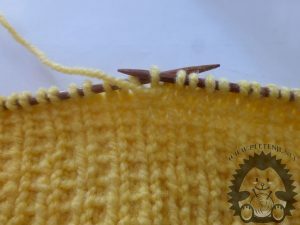 The netting can be located in front of or behind the knit. 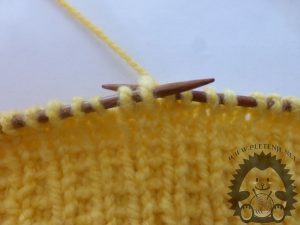 We move the eye like a face right hold the needle by holding the right needle on the left needle from the left side to the left and moving it without processing. 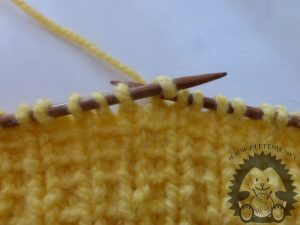 The netting can be located in front of or behind the knit. 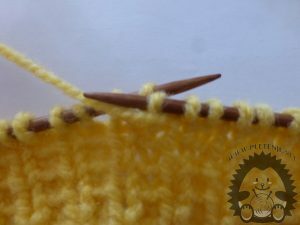 We move the eye like a face wrong so that the right needle engages the thread on the left needle from the left side to the right and move it without processing. 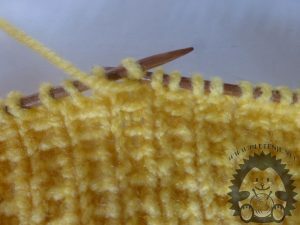 The netting can be located in front of or behind the knit. For more understanding, see our video tutorials or visit ours Youtube channel.